I have a terrible habit of waiting for the last minute to pack before going somewhere, even when that “somewhere” happens to be England and the trip is for an entire school year. The problem is that I just don’t know where to start or what I need to bring and what I don’t need. I know most people reading this have probably already started university, but maybe in the future it will save you (and the future me) that last-minute panic. Here’s what I found worked best for me. First, I came up with all the different outfits I might need for university, and then I packed accordingly. Below is pretty much how I did it. This type of outfit could be useful for a multitude of things, from class presentations to job interviews. On the left is an autumn-coloured outfit with a white button-up under a camel blazer and patterned cigarette trousers. 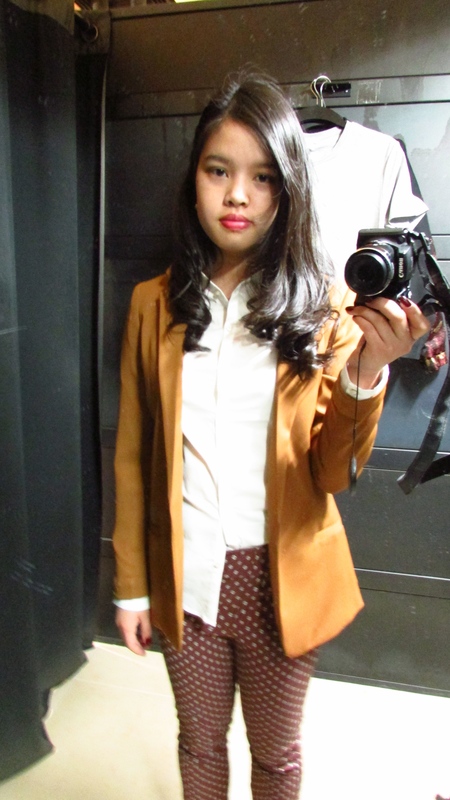 On the right is a slightly more feminine take with a skirt, tights, and oxfords along with a plain shirt and a blazer. The latter outfit was all-black because I was doing a pitch presentation, but you can choose whatever colours you want. This outfit might be more useful to some than others, depending on who you are. You might want to join the gym, or try out one of the sports teams. Maybe doing exercise isn’t really your thing, but you want to try some dance lessons or even take a single defence class. Either way, you’ll want something you can move in. And if you haven’t got “official” workout clothes, you can do what I did and just wear an oversized t-shirt with some leggings and sneakers. Together they’re a workout outfit, separately they can become part of many outfit combinations! For every school dance, night out, date, or award ceremony, you’ll need something fancier than usual to wear. How many of these fancy outfits you’ll need depends on you, and so does your definition of “fancy”. 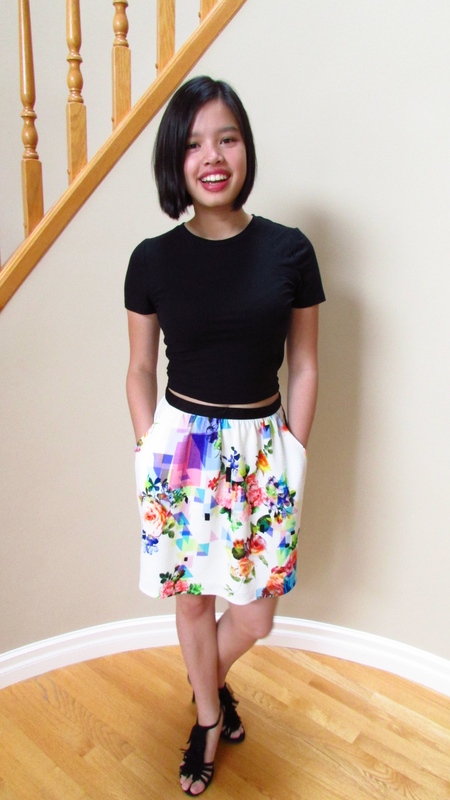 For example, I’m wearing a crop top, skirt, and heels with a bit of lipstick. Not exactly red carpet, but good enough for the occasion. Other things you might want to think about are winter gear (I know it’s warm now, but come the end of term that may not be the case), a swimsuit (depends), and pyjamas (I recommend a bathrobe for those annoying fire alarms in the night and travelling back to your room from the shared showers if you have to). Hope this helps! Did I miss anything? Tell me below! Previous Post The Man from U.N.C.L.E. Yes! I always overpacked, too! Until I tried this out, that is. 🙂 Thanks for reading! Wish I had been this fashionable when I was at school! Good luck with your studies! Oh, you flatter me! Thank you and thank you!